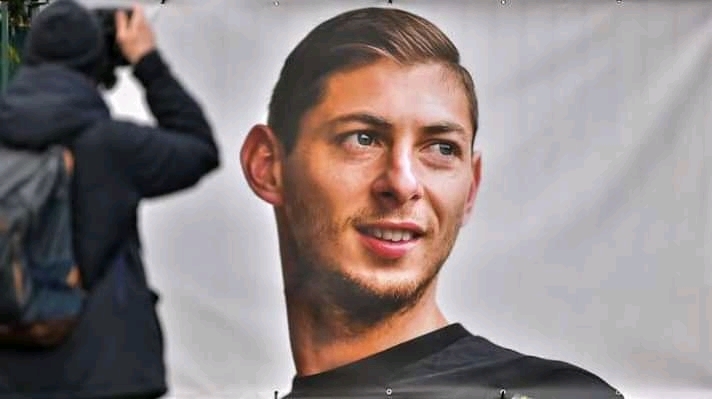 The plane that was carrying Emiliano Sala was found in the English Channel on Sunday morning, after a two-week long search for the aircraft that was carrying the missing footballer. The Cardiff record sign-in was aboard the Piper Malibu aircraft on January 22 as he flew from Nantes to Wales after completing a record deal worth £15m ($19.8m) to Cardiff City. The Argentine who flown back to France after showing up at Cardiff home ground, went to say goodbye to his team-mates. On his way back to England, the plane carrying the forward and a pilot "David Ibbotson" dissapeared from radar close to the Channel Islands. The plane was found after an extensive search of the area with a search boat positively identifying the aircraft after discovery on Sunday. Marine scientist David Mearns led the search on Sunday and confirmed that the plane has been located as the families were notified by police officers.